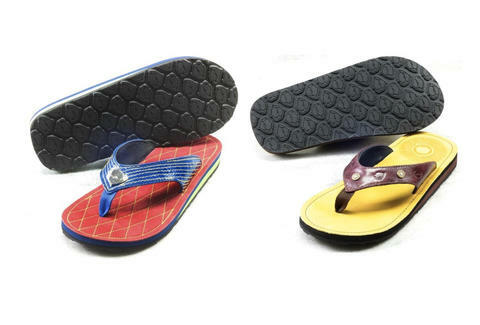 They may be bad for running and worse for fighting, but Combat Flip Flops are sturdy enough to endure some pretty extreme conditions. Conceived by US Army vets who completed tours in Afghanistan, these flip-flops made out of surplus combat boots were designed with a lot more than arch support in mind. After witnessing first-hand how a growing economy could affect local Afghani citizens for the better, Ranger veterans Lee and Griff decided to contribute to the growth with Combat Flip Flops. The shoes are made locally in Afghanistan with a recent stateside expansion, so the company not only produces awesome shoes, but provides jobs to locals as well--talk about some sole-saving shoes.